This small, artisan house of Chalfonte Cognac might only produce a small range of cognacs, but they're definitely worth trying. From production methods to the bottles in which they're cognacs are presented, this house is all about tradition. This artisan house uses traditional, age-old methods to produce its cognacs. Currently the house produces a small range of Fine Champagne cognacs. The range produced by the house offers exceptional value for money. There is no information available about visiting the house. 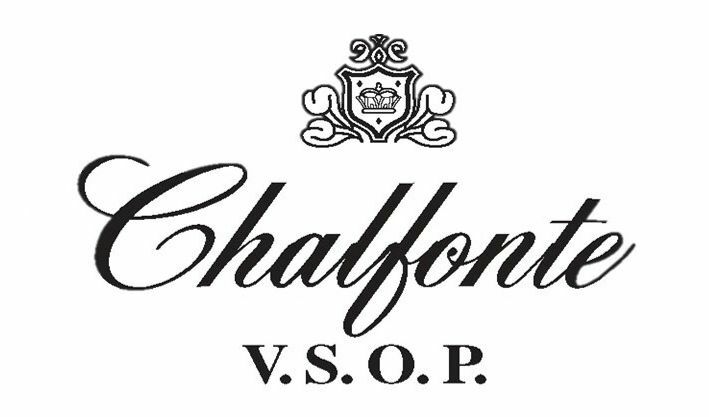 Please cognac Chalfonte Ciognac directly for more information.